There seems to be no end to people’s love affair with Marilyn Monroe. 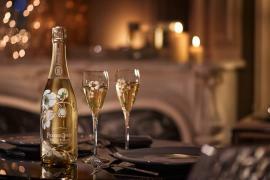 Every passing day we hear of new posthumous honor being conferred in her memory. 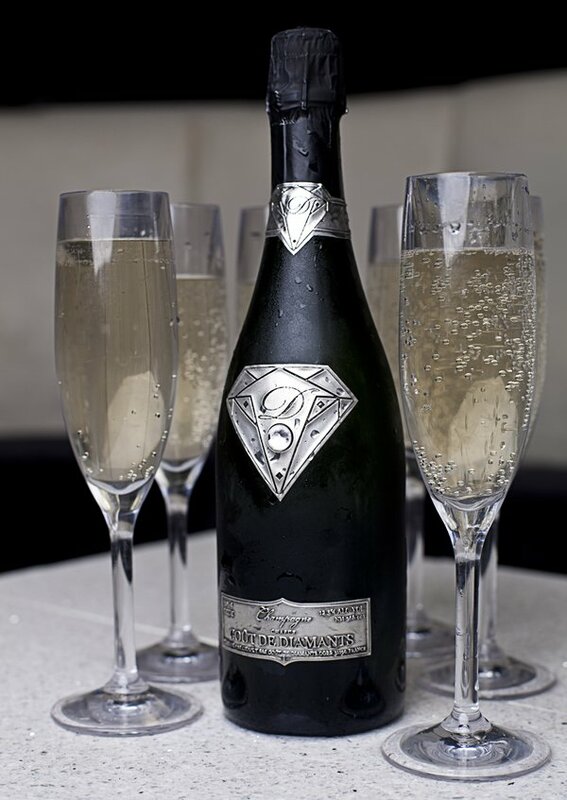 This time it was the distinguished French champagne house JM Gobillard & Fils who has produced the bubbly spirit for Norwegian based company Rosmersholm. 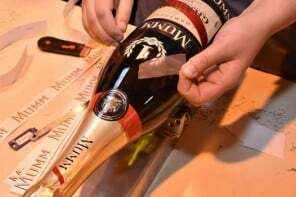 The champagne which is made from 50% Chardonnay and the rest from Pinot Noir and Pinot Meunier was aged in the cellar for three years before being packaged in a well-designed bottle. 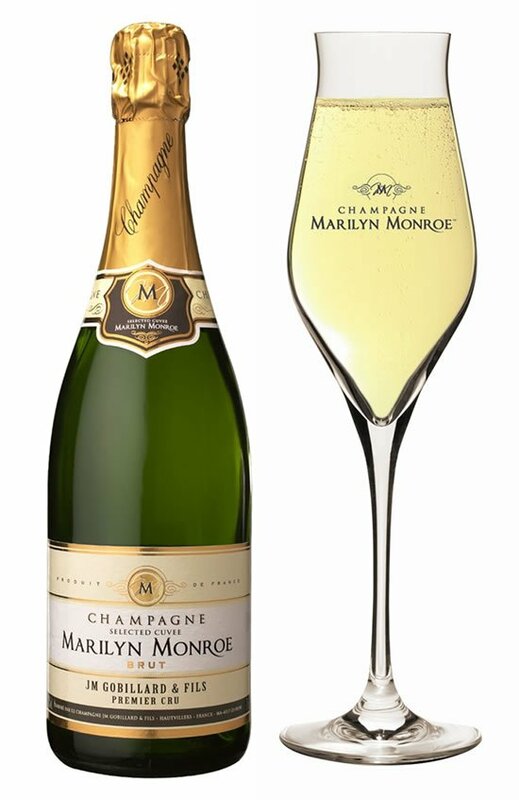 They have named the fruity champagne Marilyn Monroe Premier Cru Brut. 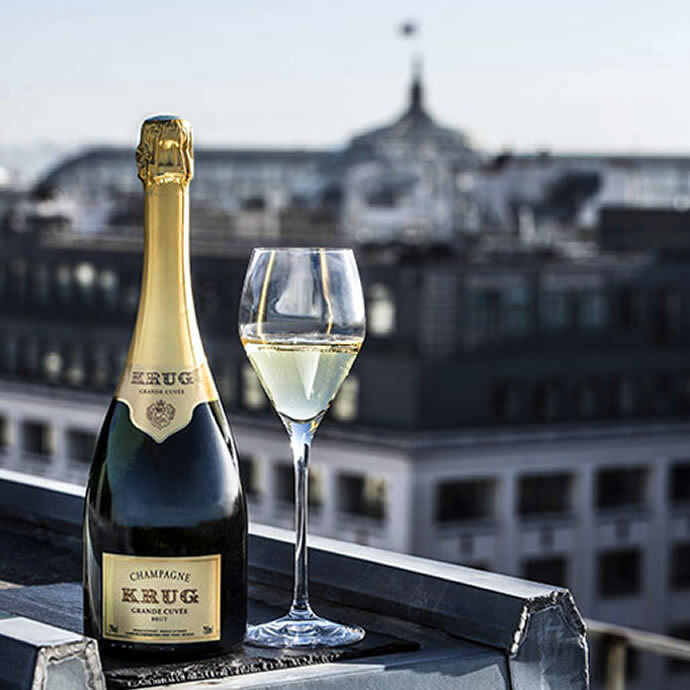 The champagne will make its debut at the World’s largest wine trade fair. 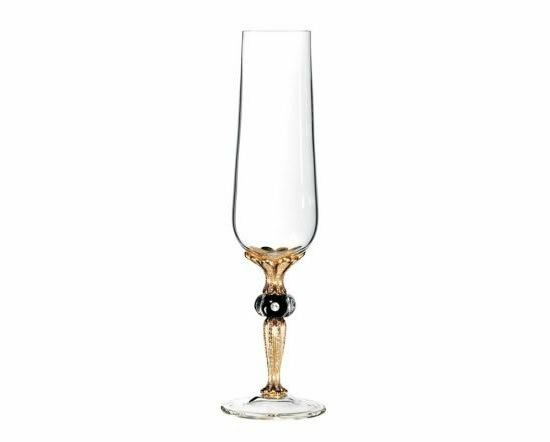 As an added bonus the champagne will be offered along with six curved flutes. At least 50,000 people from 47 countries are expected to attend the fair this week.